Skin tags are a fleshy outgrowth of the skin which are usually hanging on the skin. In this video, Dr. Mejia explains the difference between skin tags and moles. Moles are freckles or spots on the skin that have cells which can be normal, like beauty moles or may develop overtime into irregular moles that can develop into melanoma and be very dangerous. 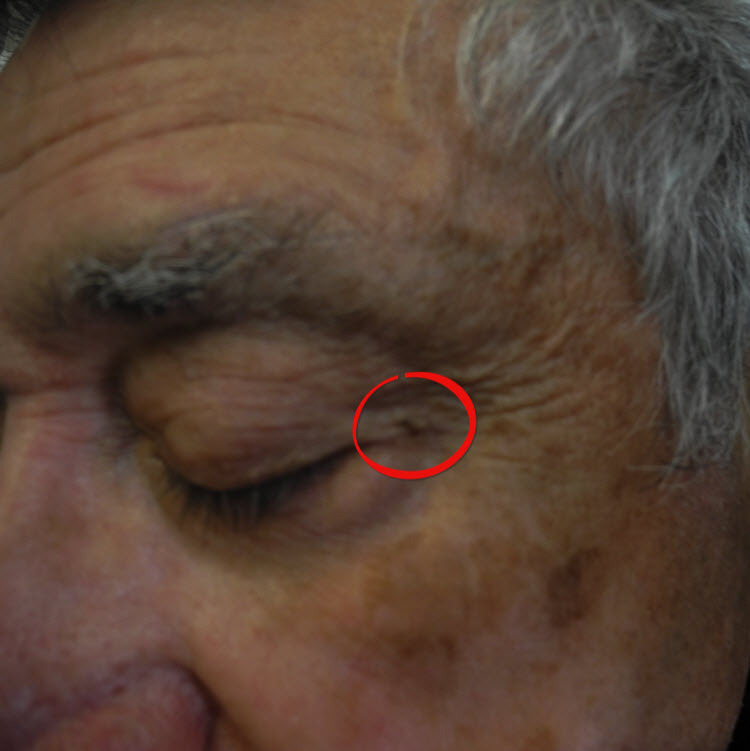 In this other video on our blog, Dr. Mejia did a demonstration of removing a skin tag.